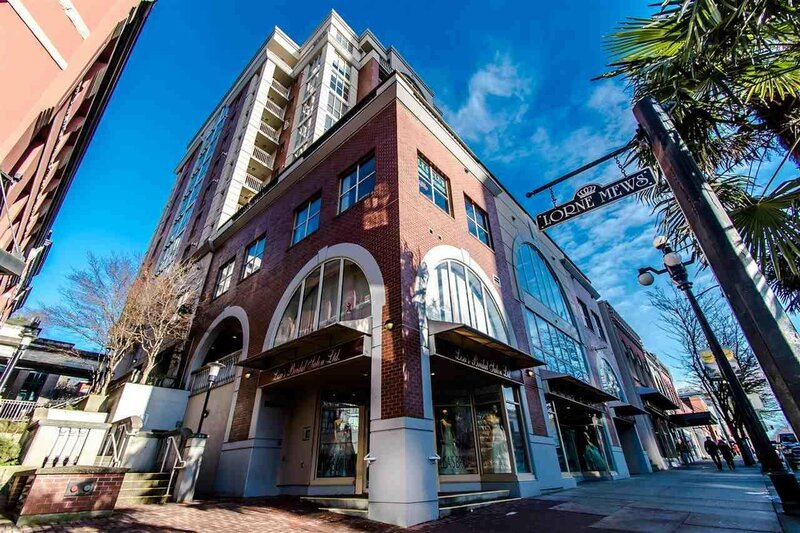 Located in Historic Downtown New Westminster, The Clarkson is a fully rain screened, concrete/brick Heritage designed building. 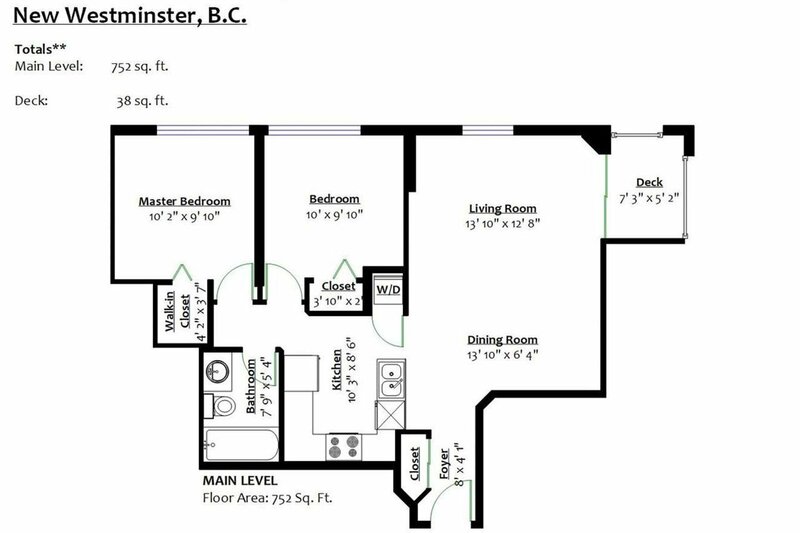 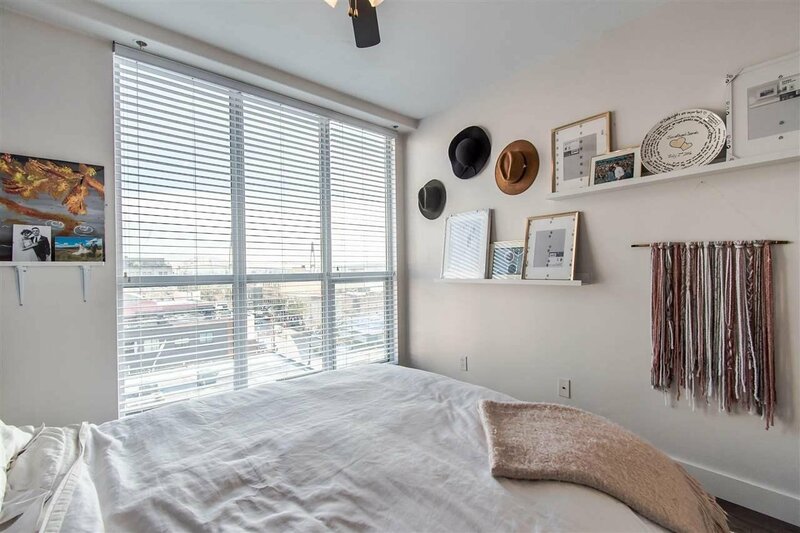 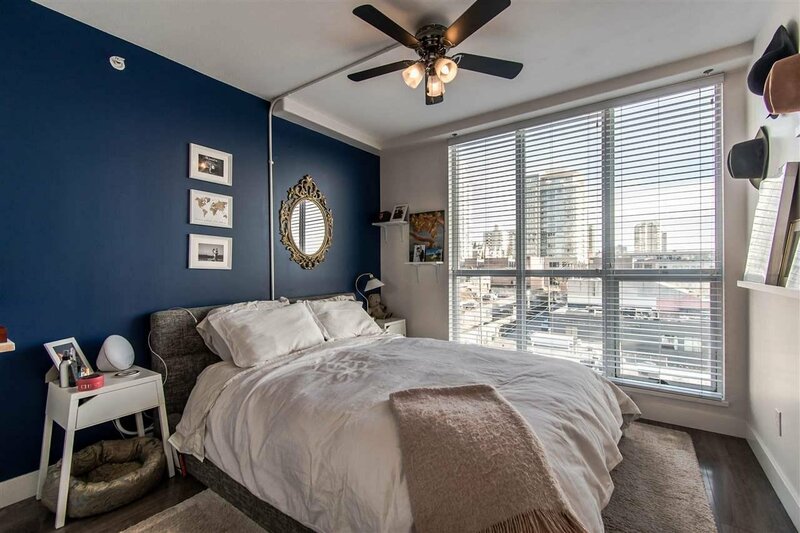 Located on the 8th floor, this corner unit boasts one of the best floorplans in the building, with exceptional southeast views of Fraser River. 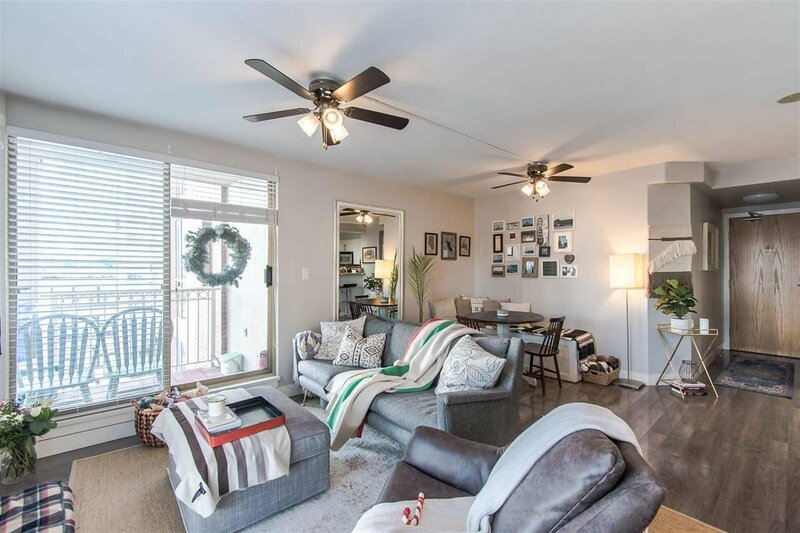 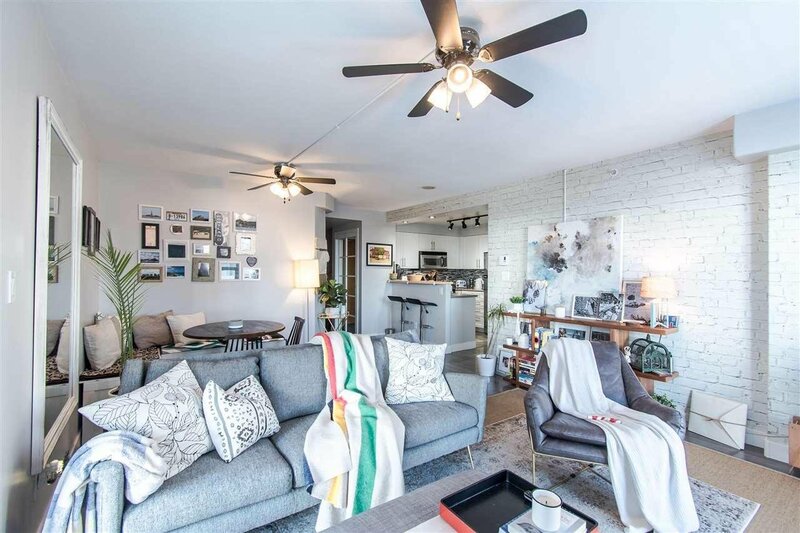 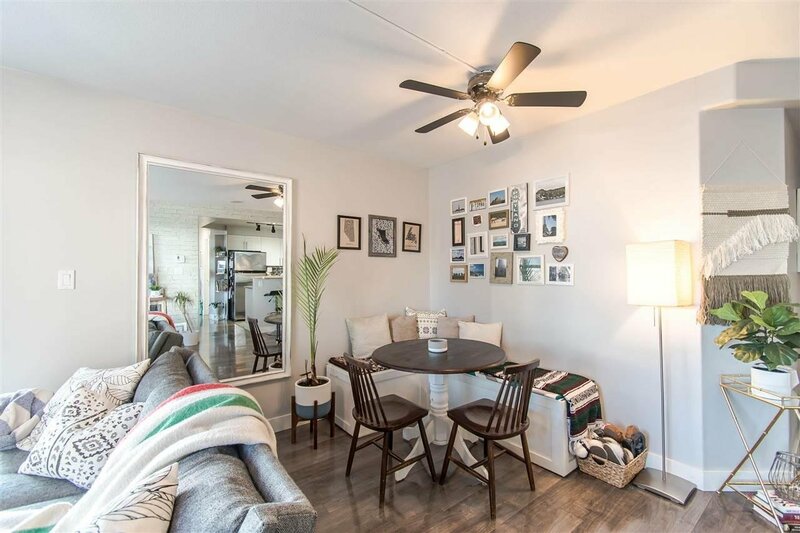 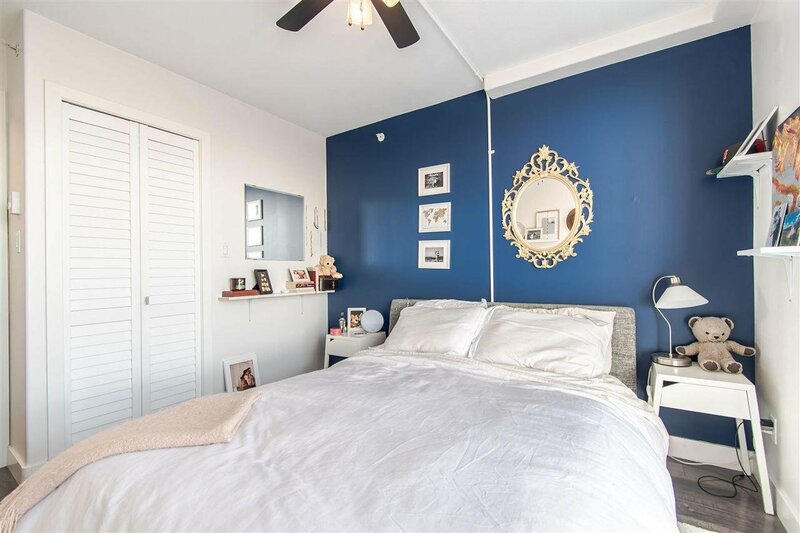 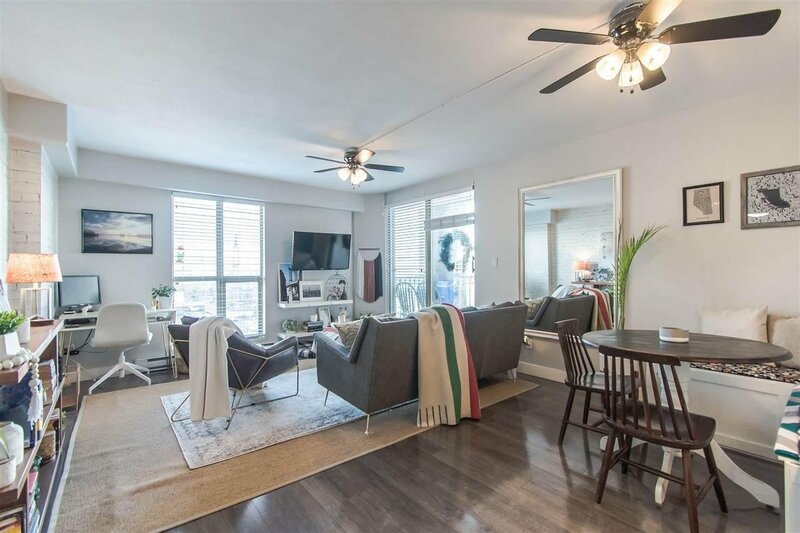 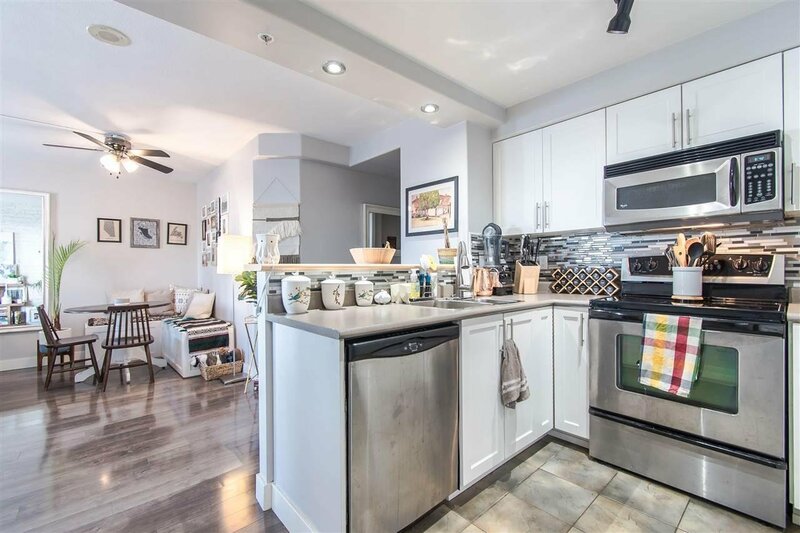 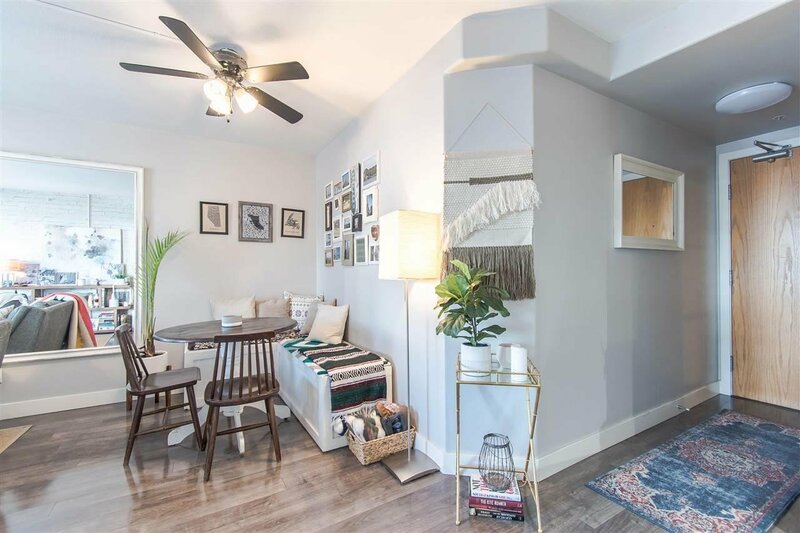 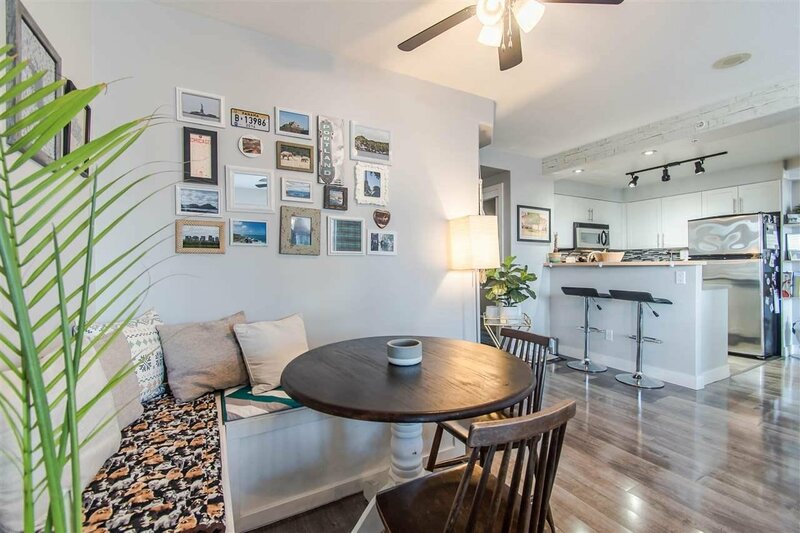 This tastefully updated home offers two generously sized bedrooms, floor-to-ceiling windows, large open concept living/dining room, and a corner patio that allows BBQ's. 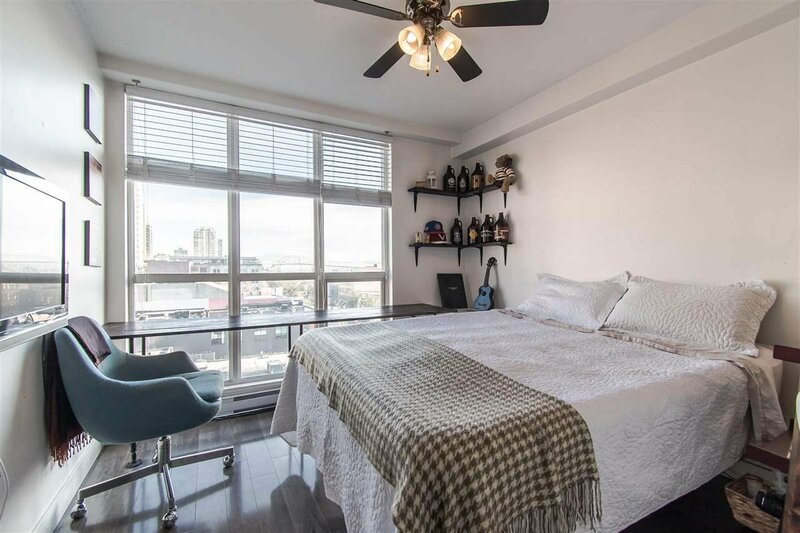 The Clarkson features a bike room, lobby, gym, secured underground parking, an amazing rooftop patio! 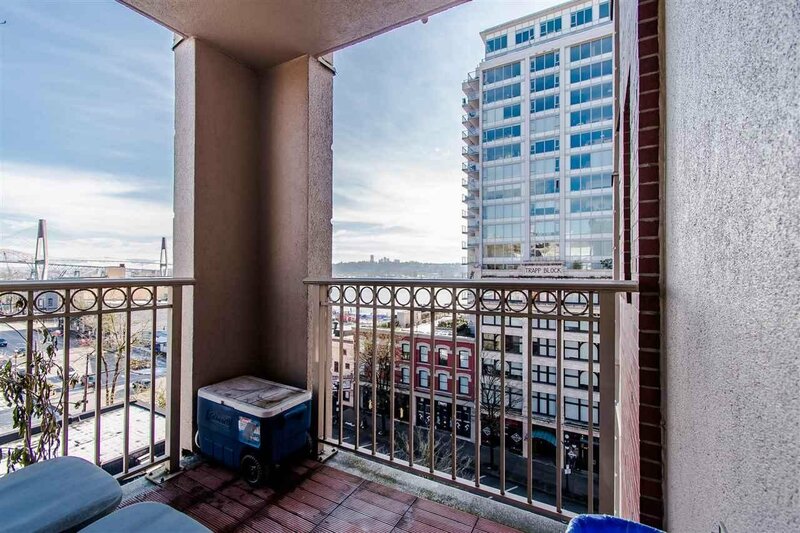 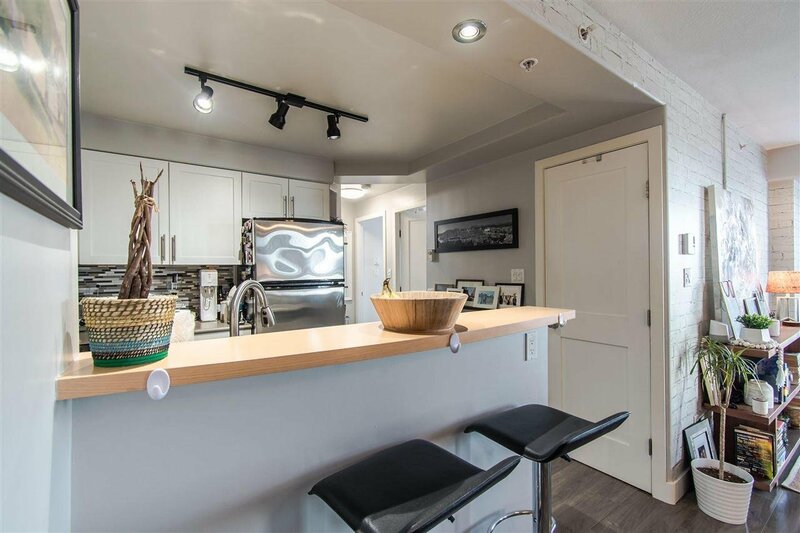 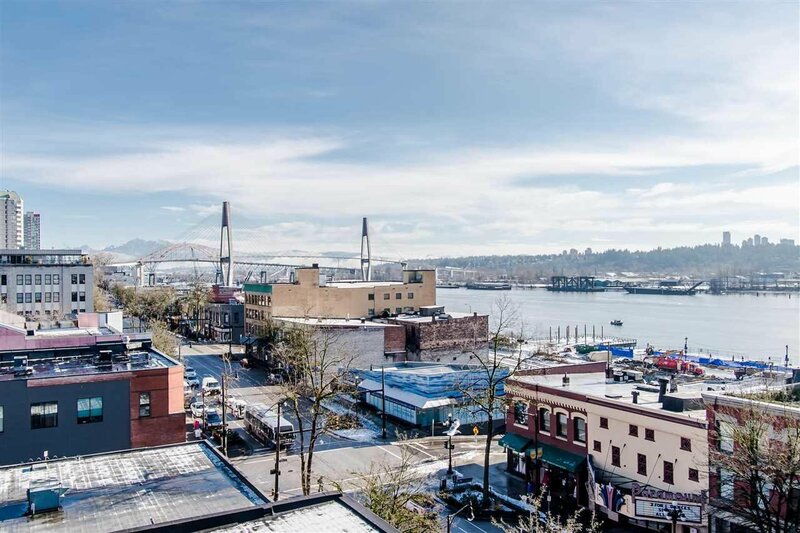 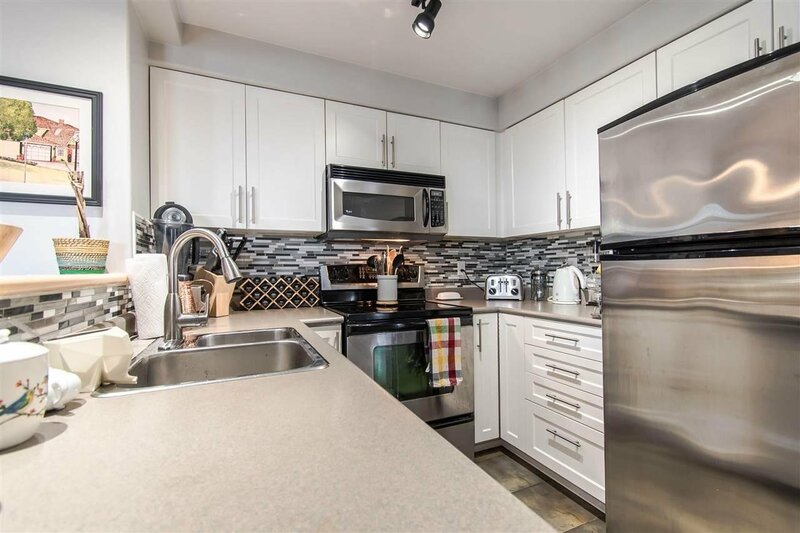 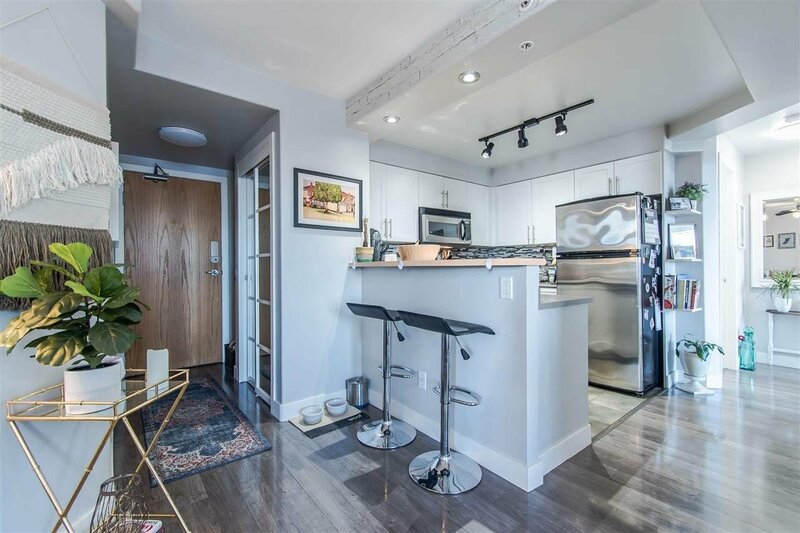 Great location - Columbia SkyTrain station, Douglas College, Shopping, Quayside. 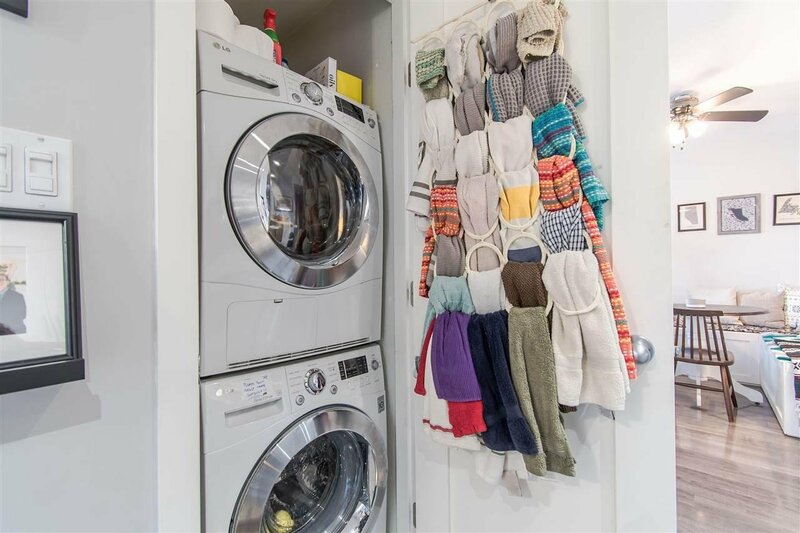 Pet/Rental friendly and includes 1 Parking, 1 Storage. 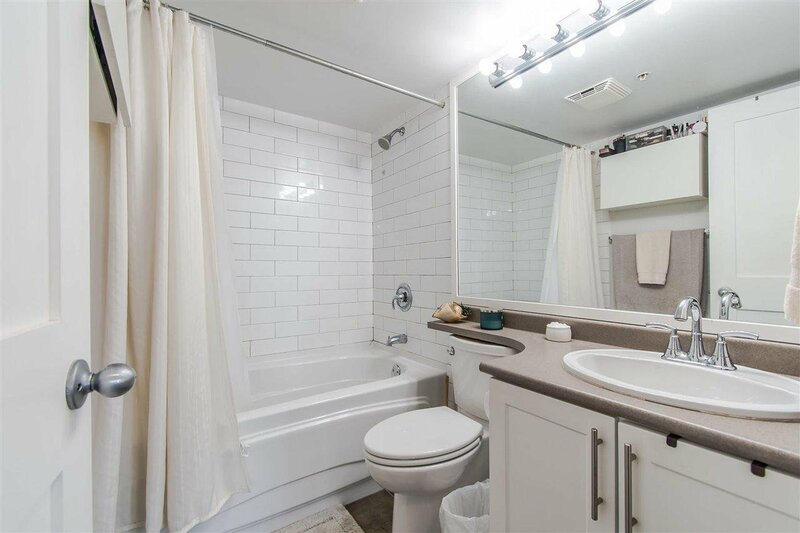 Don't miss out - Call today for your own private showing!